On Tuesday, to everyone’s delight and surprise, they pulled a baby boy out of the rubble alive, nearly 36 hours after the disaster that blew apart his home. 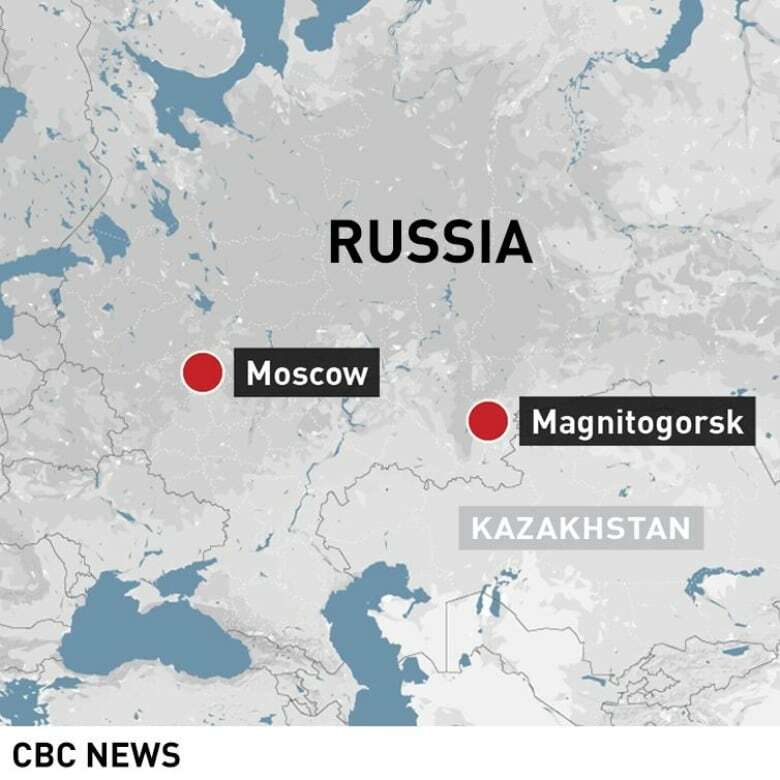 The building collapse in the Russian city of Magnitogorsk before dawn Monday has so far killed at least nine people, and 32 people who lived in the building have still not been accounted for. 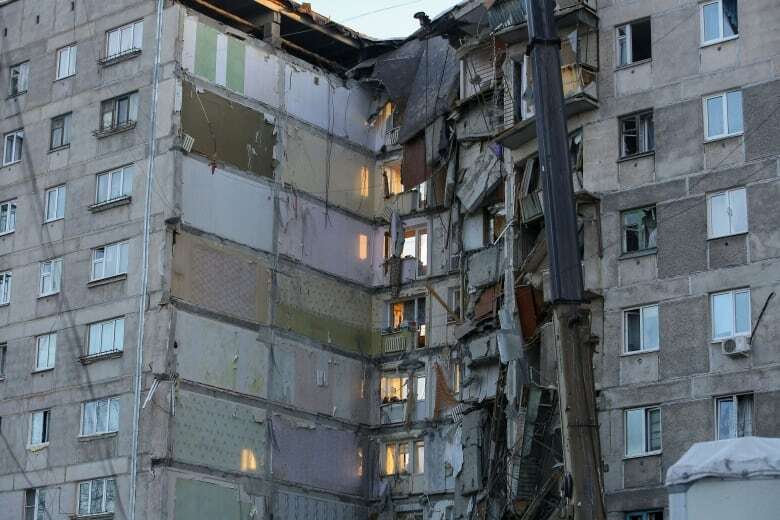 The boy, an 11-month-old named Ivan Fokin, was in extremely serious condition, officials said, with fractures, a head injury and suffering from hypothermia after his ordeal in temperatures around –20 C.
The father was at work when his wife phoned to say the building had collapsed. She escaped the rubble with a three-year-old son, Russian news reports said. 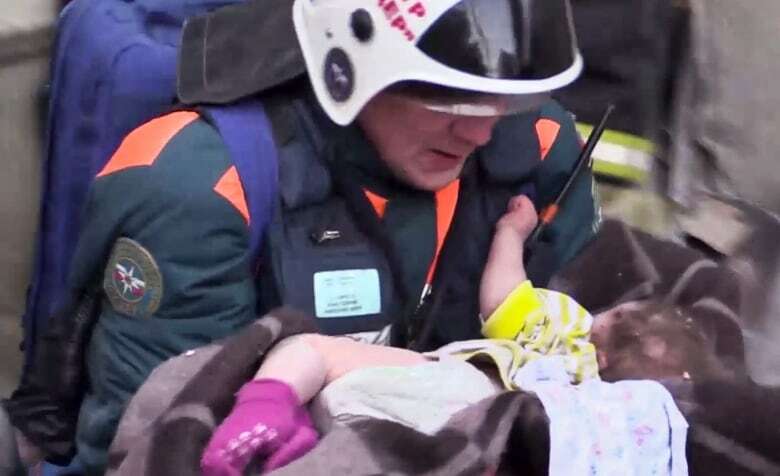 “The child was saved because it was in a crib and wrapped warmly,” Boris Dubrovsky, the regional governor, was quoted as saying by the Interfax news agency. The rescue operation, aided by powerful heaters and lights, was continuing overnight into Wednesday in the city about 1,400 kilometres southeast of Moscow. “You will get well soon. You are a fighter,” Putin told the boy, one of five people hospitalized from the building collapse.